Ian Coghill of the Game and Wildlife Conservation Trust slammed the BBC for excluding the countryside and wildlife in news, policy and current affairs. The BBC is ‘institutionally biased against the countryside’ and is, and always has been, ‘the issue’. These were the thoughts of chairman of the Game and Wildlife Conservation Trust (GWCT) Ian Coghill following an uproar over BBC presenter Chris Packham and his recent derogatory comments. Mr Coghill said the corporation is ‘as far away from the real countryside as they can get’ after being ‘so long divorced from country life that it thinks the Archers is real’. He shamed the BBC for suggesting the countryside and wildlife has ‘nothing to do with policy or current affairs’ and said those who enjoy traditional country sports are ‘increasingly disenchanted’ with being treated as a ‘whipping boy’. He also criticised the BBC’s decision to drop complaints after Springwatch presenter Chris Packham was investigated following a comment in which he described those involved in hunting and shooting as ‘the nasty brigade’. Despite accusations of spreading propaganda and some calling for him to be fired, the corporation ruled it would take no further action due to his freelancer title and his role having ‘nothing to do with news, policy and current affairs’. 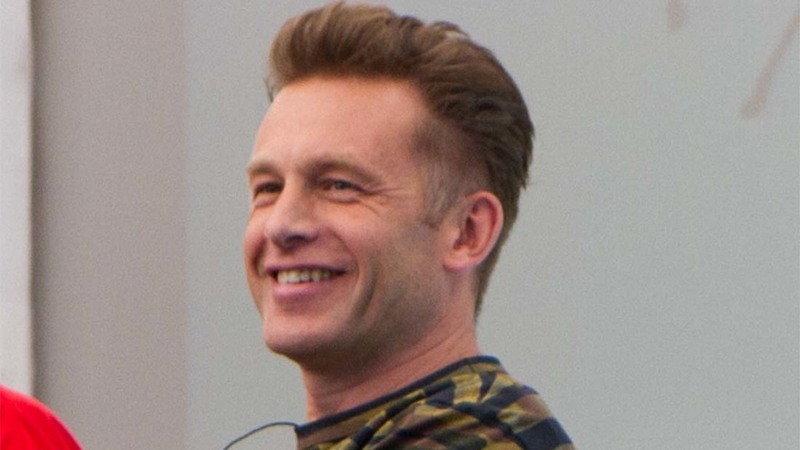 Writing in a blog post for the GWCT website, Mr Coghill said it was ‘simply nonsense’ that the BBC claimed to have ‘nothing to do’ with Chris Packham when he became ‘gratuitously offensive’, despite praising him as a BBC presenter. This followed what he called an ‘even more unpleasant attack’ on farmers who agree with culling diseased badgers and preceding a plea to ban driven grouse shooting. “The idea that you can wash your hands of someone whose celebrity status you have created, whose links with your organisation you celebrate, who you are happy to be referred to as ‘BBC presenter Chris Packham’ and who you pay for at least 119 days in a single year is ridiculous,” he said. “Claiming that they have nothing to do with you when they become gratuitously abusive about perfectly decent country people is frankly laughable. “What is in some ways much worse is that what he does is seen by the BBC as having nothing to do with policy and current affairs. In response to the comments, a BBC spokesperson said: “Across television, radio and online we cover a wide range of rural issues from many different perspectives in depth and impartiality. BBC reveal rural coverage improvements - no more 'Countryfool'?